Ewan Hoozami: Blend Mishkin - Disco Vampire OUT NOW! I properly love this. An awesome original and some spooktacular remixes on this little bugger. I say 'spooktacular', because it's bursting with B-movie style horror SFX and instrumentation - "elements of dubstep, dancehall reggae and old school hip hop to set a ghostly, spine-chilling scene for BNC to let the Vampire out!"... which, as a B-Movie enthusiast, I really dig. 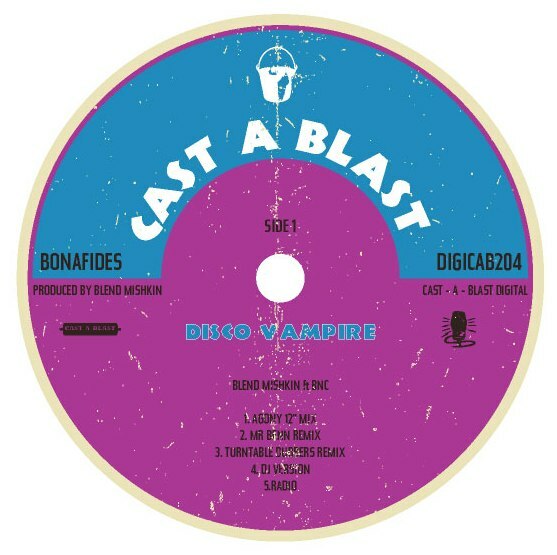 My only criticism is why they called it 'Disco Vampire'... this is hip-hop, dub and dancehall... not Disco. 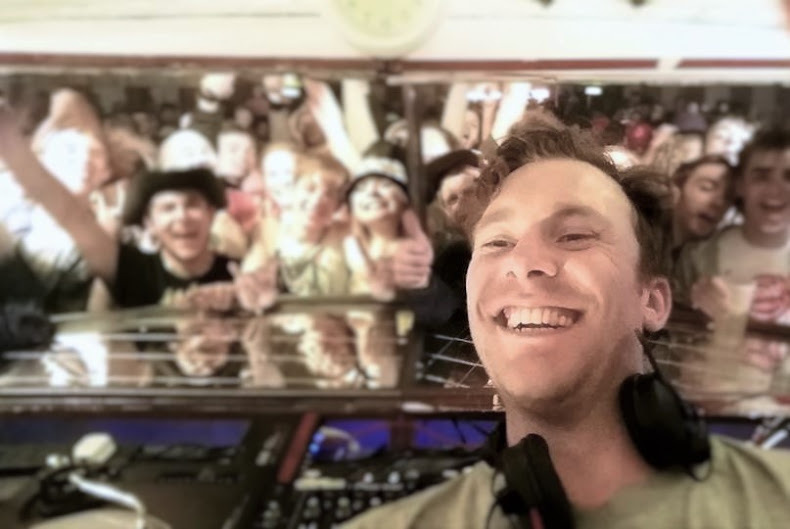 Even dubstep, from Turntable Dubbers, and Mr Benn's inimitable reggae/dancehall beats. But semantics aside, it's a cracking release, which I heartily suggest you grab a copy of with pressing concern. Especially if you like smacking dancefloors.